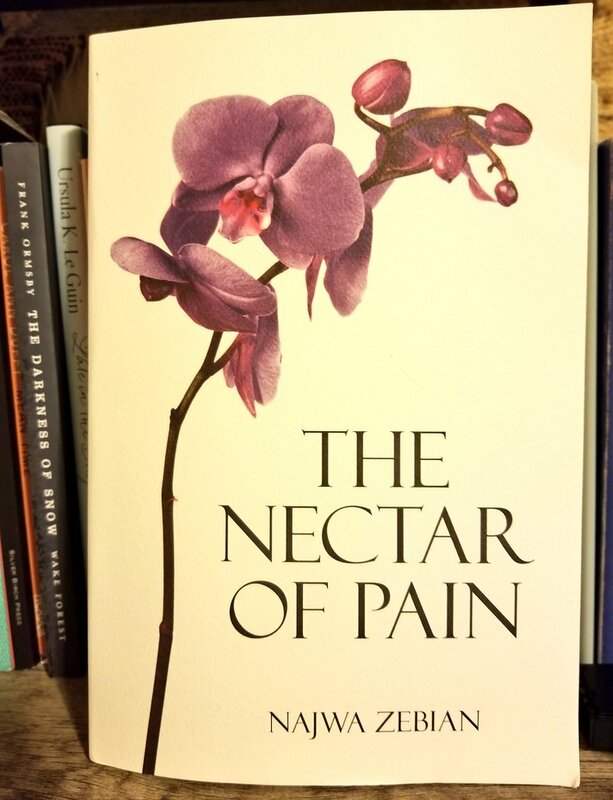 The Nectar of Pain by Najwa Zebian -This is an awesome collection of poetry about pain and loss. 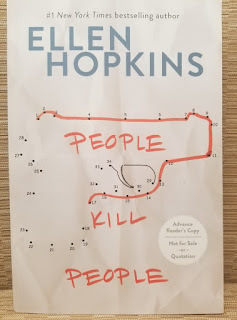 I won this from a giveaway hosted by the publisher. 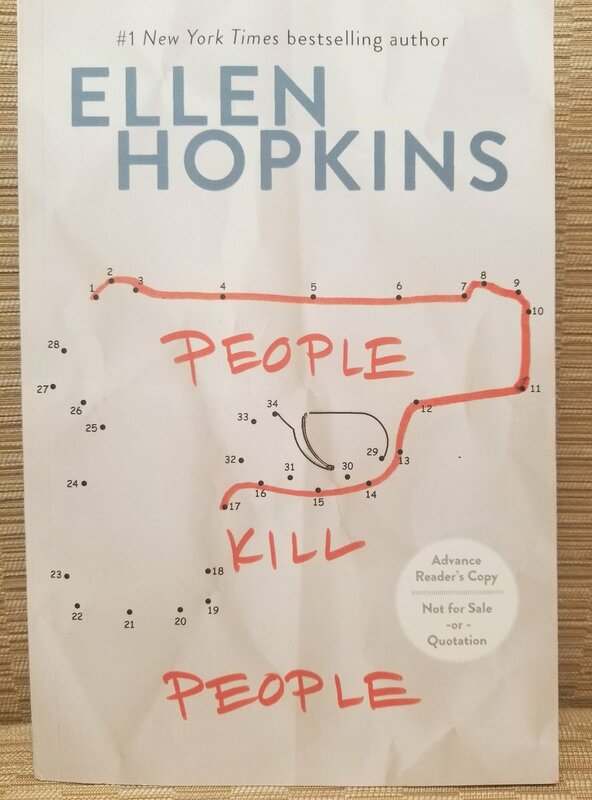 People Kill People by Ellen Hopkins- This a novel written in verse that tackles gun violence and white supremacy. I for the second week in a row have been unable to post to my blog regularly. I recently went to the doctors because of my uncharacteristic low energy lately. I had some blood work done, so well see. I hope it's not that I'm almost thirty and my body needs more rest. I have been able to read some but usually while falling asleep quickly. I'm hoping for a better more productive week, and I'm also going to make a better effort to sleep more and hope that will give me the energy I need. The Final Six by Alexandra Monir- I started listening to this on audio on a whim, and I'm really enjoying it. It's about teenagers drafted to colonize a planet on Jupiter. 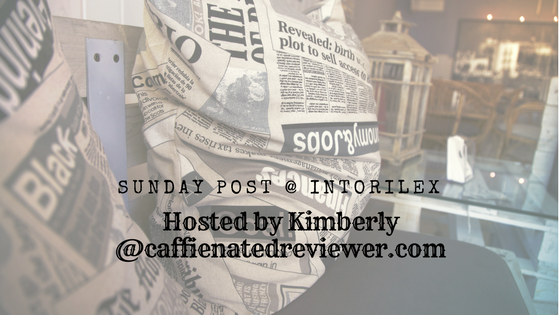 There's action, mysteries and great diverse characters. A Blade So Black by L.L. McKinney- This a modern day retelling of Alice in Wonderland featuring a black female teen in Atlanta. I'm really excited to finally get to this.